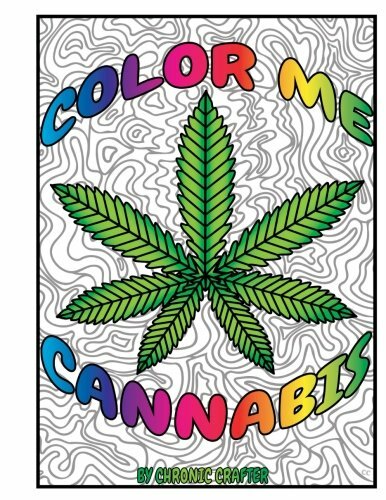 Here's my plan- to paint a door hanger that deters people from opening a door and ruining a hotbox. you can flip the sign over to show off the pot leaves. I'm really excited with how it turned out! I've shared it on my Twitter and Instagram it's been a big hit. I hope you've enjoyed it as well!